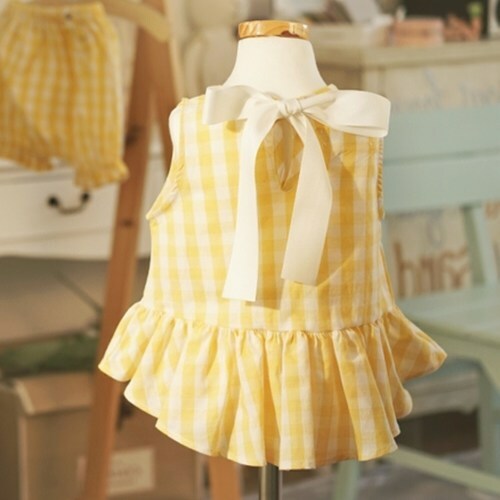 Pretty dress for baby. Chic white ribbon at the back of the dress. 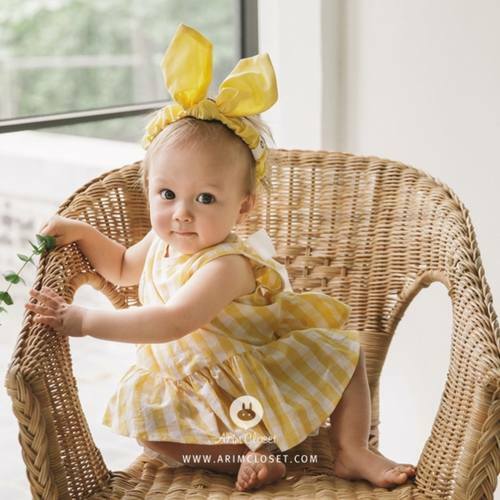 When your little girl outgrows of the size, she can wear it as a blouse. 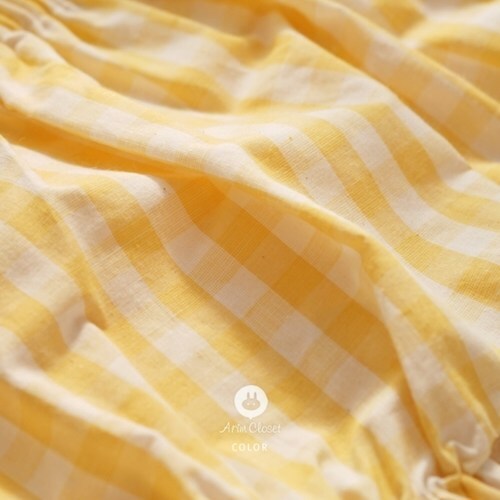 Brand: Arim Closet Fabric: 85% Cotton, 15% Linen Colour: Yellow Check Made in Korea Imported from Korea Size Guide : Arim Closet offers a loose and generous fitting, therefore we advise that the customers consider the size according to an actual age. 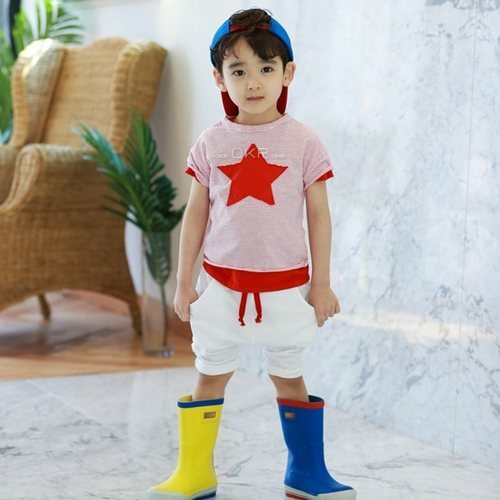 For example, the size 1-2yrs can usually cover the age group : 1-2 yrs +6mths. . 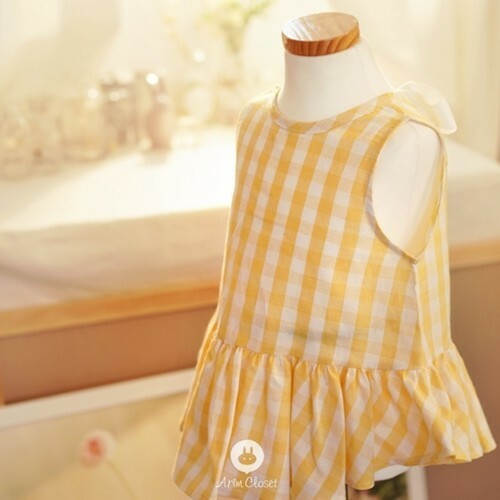 Size Age T Height Weight S 1-2 yrs 70-87cm 10-12kg M 2-3 yrs 85-97cm 12-14kg L 3-4 yrs 97-115cm 14-16kg NOTE: Black spots might be found on the fabric. Rest assured that those are not dirt but the nature of the fabric.